Prof. Hangsoo Kyung is an Assistant Professor in School of Accountancy at The Chinese University of Hong Kong. His research focuses on corporate disclosure and earnings management. 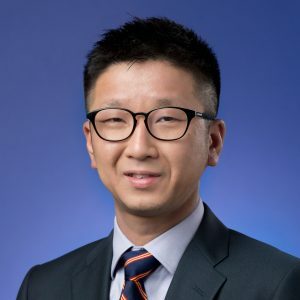 Prof. Kyung earned a PhD in accounting from the City University of New York – Baruch College and earned a bachelor’s degree in physics and economics from Dongguk University. He joined The Chinese University of Hong Kong in 2014.